Special Educators to Help You Reach Pinnacles! 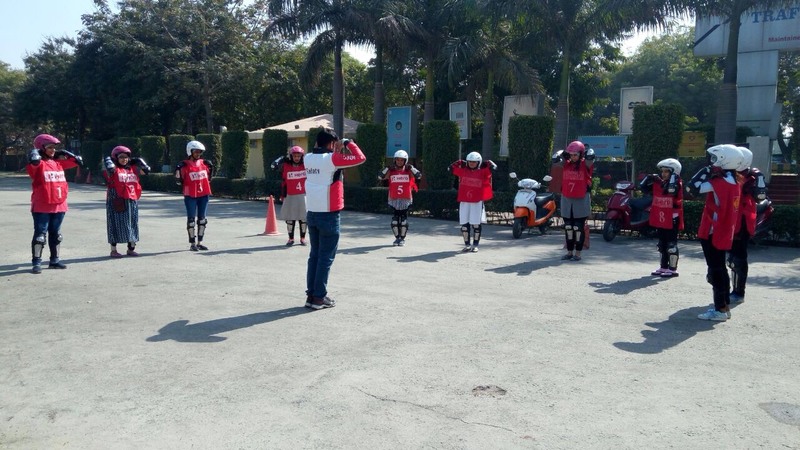 All our Faculties on board are full time on the rolls, trained not just in their domain of expertise but also on the softer behavioral aspects of empathizing with parents and their wards. 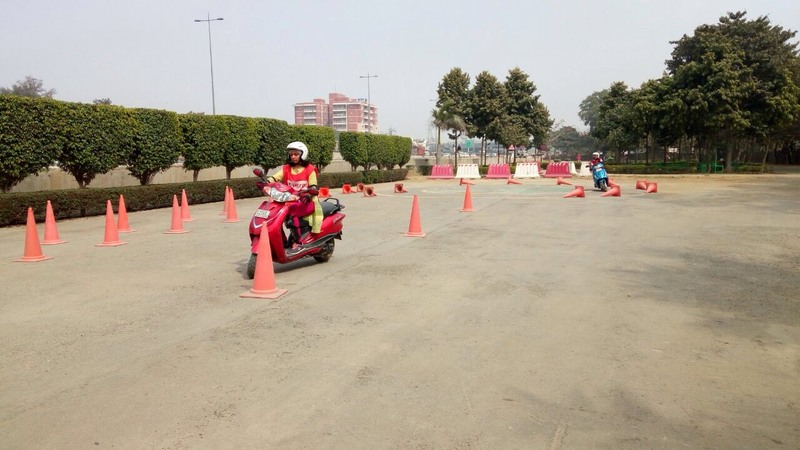 Keeping trend with the latest innovations in the learning arena, our faculties are mandated to undergo enhancement skill workshops from time to time as a part of their developmental road maps. The stress on our pedagogy has been knowledge transfer (and not just training) through the art of participative learning and not just monotonous lectures. 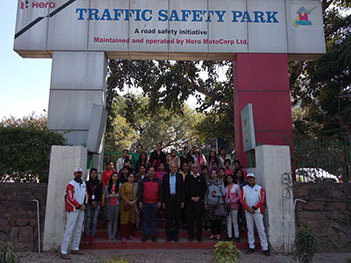 Chetna is a graduate from the well-known Arena Multimedia campus on Pusa Road. She also holds a Diploma in Computer Application. 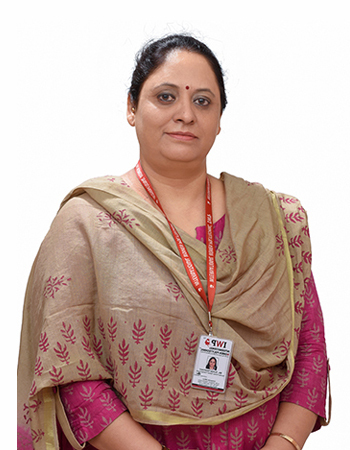 As a highly expertized computer whiz, she has served as the Faculty for many renowned institutions such as FTEC and Websoft Technologies. Her career spans well over 15 years and she brings all her experience to benefit our students. 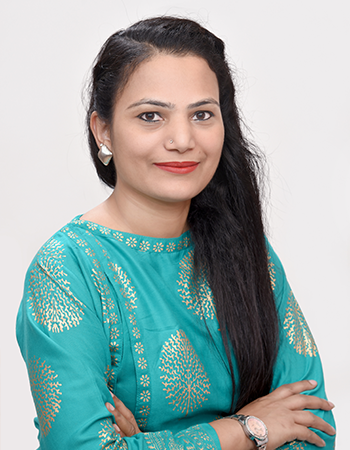 Chetna also has working experience in many prominent companies. 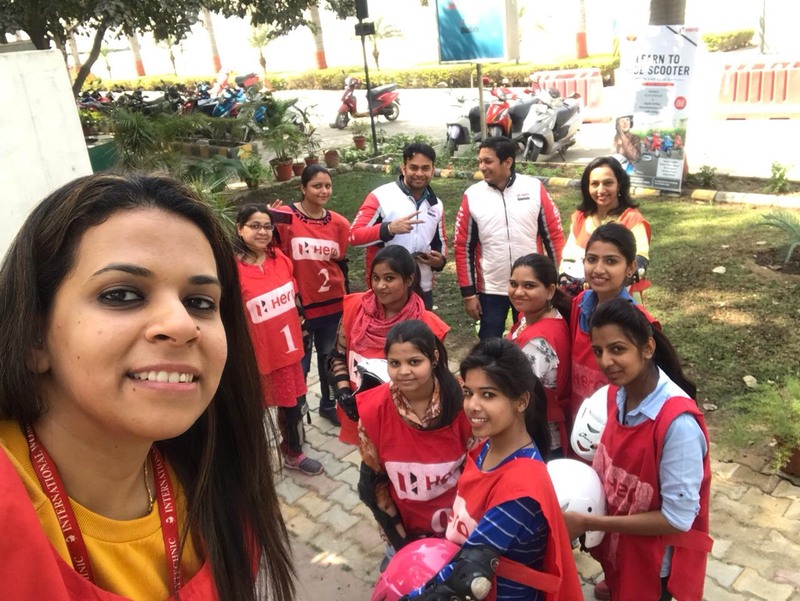 As an educator at IWP, Chetna prides herself on helping young women gain comprehensive knowledge of computers and skills to match. She likes to take a personal approach to teaching each student and as a result, is able to provide all IWP students with a thorough understanding of how to use computers professionally. Amita is a fresh face among the experienced IWP faculty. However, her expertize is no less profound than any of her fellow IWP educators. She holds a graduate qualification in Interior Designing along with diplomas in Vasstu and Autocad. 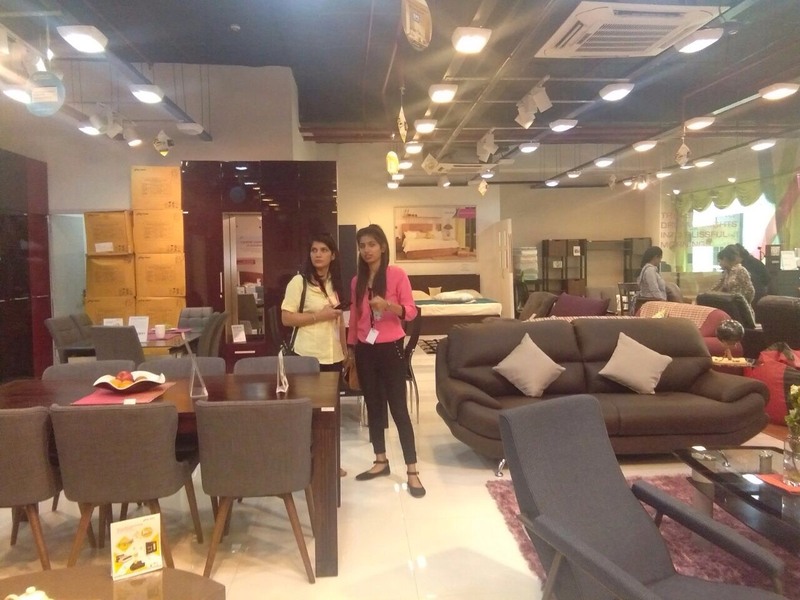 Despite being young, she has extensive knowledge of her field and is always keen on helping students move beyond the tried and tested techniques used in Interior Designing. As a passionate practitioner of interior designing herself, Amita focuses on design and construction. Her knowledge of residential and commercial building, combined with sound knowledge of interior designing enables her to give students great exposure to our students. She is also called among the most approachable educator at IWP. Promila is one of the most enthusiastic educators at IWP and very popular with our students because of that. 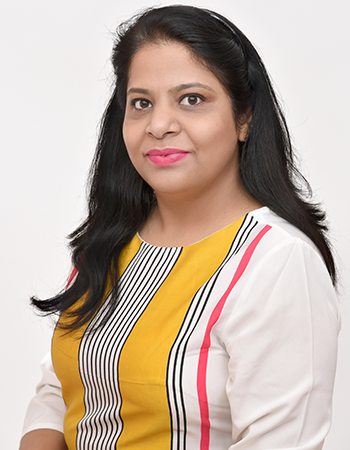 Her academic achievements include an extensive 3-year Graduate Diploma in Interior Designing and Display from BTC Delhi. She also holds a Diploma in CAD from a renowned institution. Promila has a lot of experience in her field of expertize and has been actively engaged in producing marvelous interior designs for over 14 years. 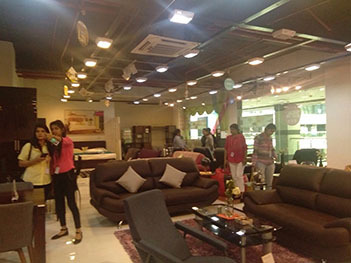 Promila considers Interior Designing not just a profession but a way of life. 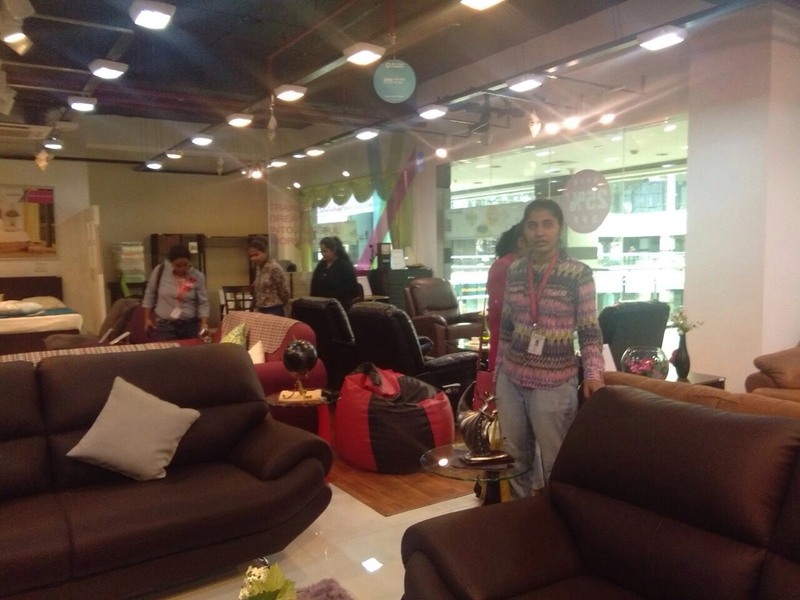 She encourages her students to think, breathe and live interior designing. Her philosophy is that a good interior designer is always thinking about her work. Her teaching method combines fervent passion with perfect professionalism. Mridula is a recent addition to our illustrious faculty but she has already made her place amongst us. As one of the most technically proficient Faculty members at IWP, she provides students with a sound working knowledge of her core area of expertize – 3DS Max and CAD. While she is teaching at IWP, her ambition is not limited to helping students excel. She too is eager to learn more about 3DS Max and pursuing a course on it from a renowned educational institution. 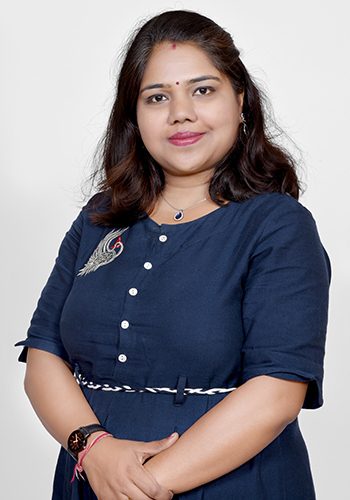 Mridula's core specializations are in CAD-based space planning, 3D CAD Drawings, and 3DS Max-based residential projects. She frequently gets very excited about new projects and takes a personal interest in all her students. As a result, all her students benefit from her experience and knowledge. Rita is a very popular educator at IWP thanks to her immense knowledge and friendly demeanor. A graduate in Hindi (Hons.) 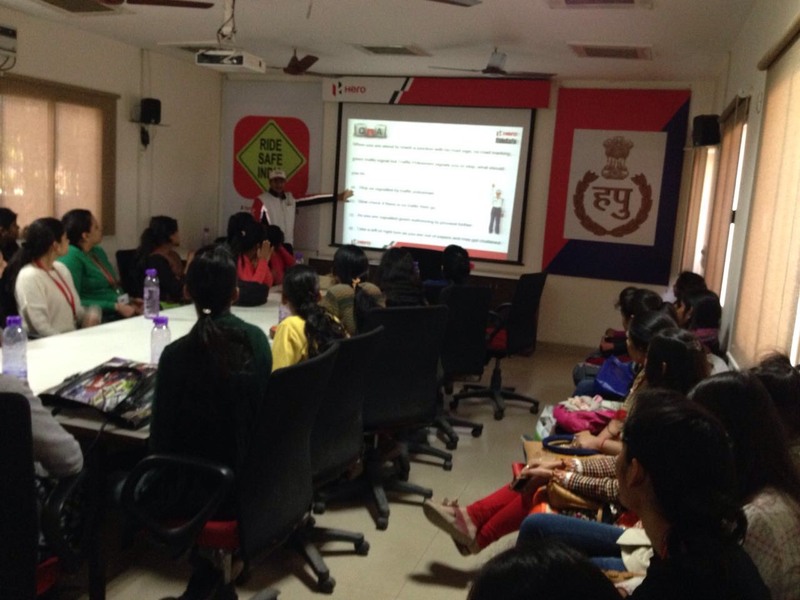 from the University of Mumbai, Rita came to Delhi to pursue a course in Fashion Designing. She got admitted into the prestigious Fashion Designing course at IWP and impressed everyone with her amazing talent and ability. Rita's skills and expertise were such that soon after she graduated, Rita was hired by IWP as the new Fashion Designing educator. 12 years on, she has become an integral part of the IWP Faculty and is now one of its most celebrated members. Though she is very knowledgeable in all parts of Fashion Designing, her core expertize lies in Drafting and Sketching. Rohini is one of the most educated and experienced educators at IWP. 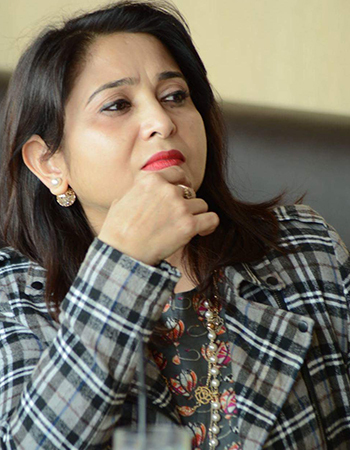 Her long list of academic achievements include an MBA from Sikkim Manipal University with specialization in Human Resource Management, 2 Year Diploma in Fashion Designing from YWCA, 6-month Certification Course in Adv Draping and Grading from IIFT and a 3month Certification Course in Export Trade from IIFT. 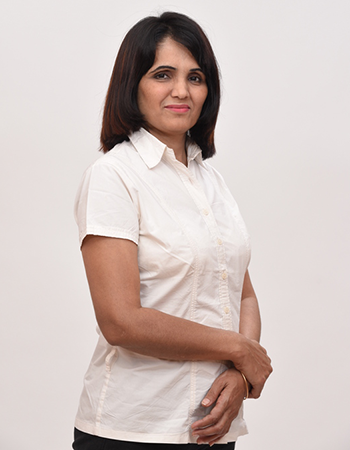 With that much education and 11+ years of experience, Rohini is easily one of the most skilled educators at IWP. However, she does not rely on her accolades to represent who she is. Rather she believes that every student she teaches makes a part of her immense reputation. That is why all her students are able to excel in their careers. She has a special interest in drafting, theory and design, development and draping. 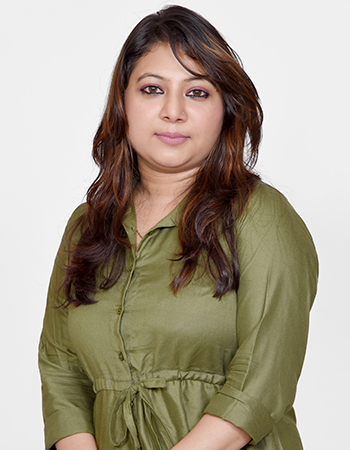 Meenu has over 10 years of professional experience and she has been a part of IWP for the past 5 years as head of the cosmetology department. 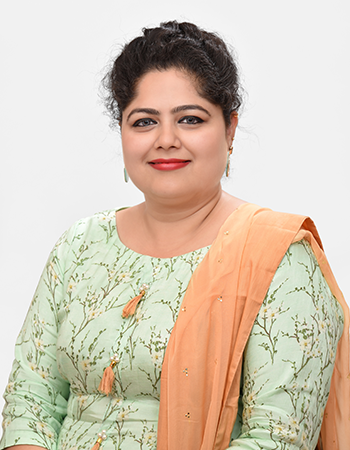 Her professional qualifications include a number of diplomas and certificates from renowned beauty culture schools like VLCC, Blossom Kocher Academy etc. She also has a certification in Nail Art. 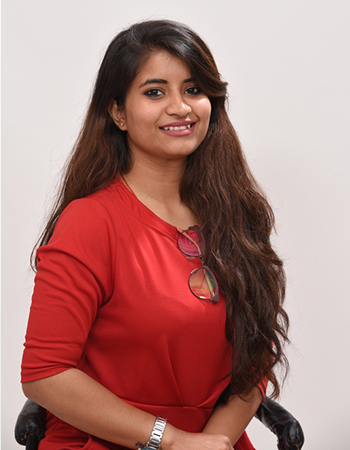 Meenu has also been the winner of several competitions like Grehshobha, Vanya and been awarded for her makeup skills by prominent people in Kishor Thakkar and Anurag Jaiswal. She has given seminar talks on makeup for Grehshobha, C2P and Airbrush Makeup. 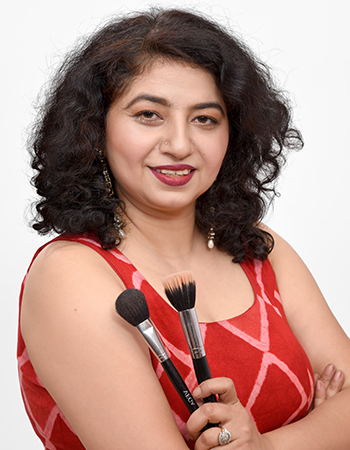 At IWP, Meenu takes a special interest in nurturing the natural talent of each student and encourages them to explore new horizons in makeup and related arts. Sunita, as the NPTT expert at IWP, is very well loved by her students because of her knowledge and helpful nature. She has over 16 years of working experience both as a teacher as well as a teacher trainer. 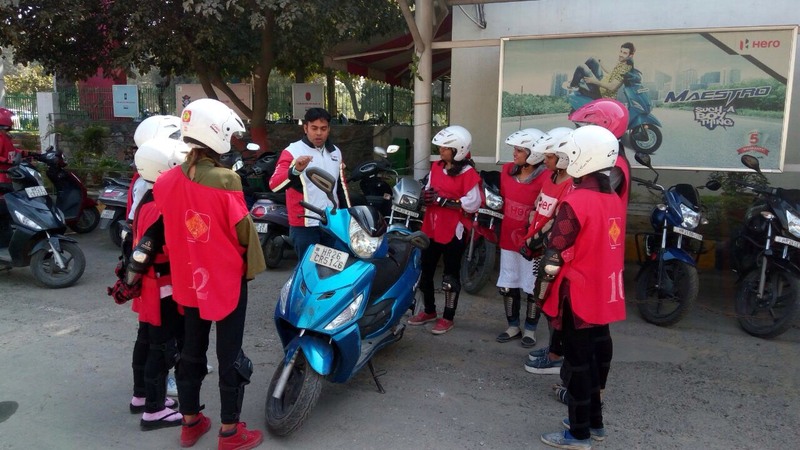 She loves to train young aspiring women to become proficient nursery and primary teachers. Her particular areas of interest include training students in the play way method, impart knowledge of psychology, particularly child development under 6 years and redressing the adverse effects of delayed development. Noopur is an educator at IWP who is well known for her constant thirst for new learning. Despite having an M. Ed. And B. Ed. 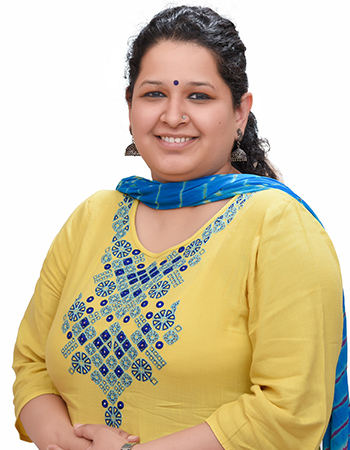 From Manav Rachna College of Education, she is pursuing an MA in Psychology from IGNOU. She is known among her colleagues to be one of the most professional educators to ever grace the IWP faculty. Her knowledge of her field is immense and she has even written dissertations on adolescent development. Noopur is very popular among her students for going out of her way to help develop teaching skills. She uses her intensive experience to provide our NPTT students with complete working knowledge of how to be a great Nursery/Primary school teacher. Bharti is a very popular faculty member at IWP because of her vast knowledge in her area of expertise. 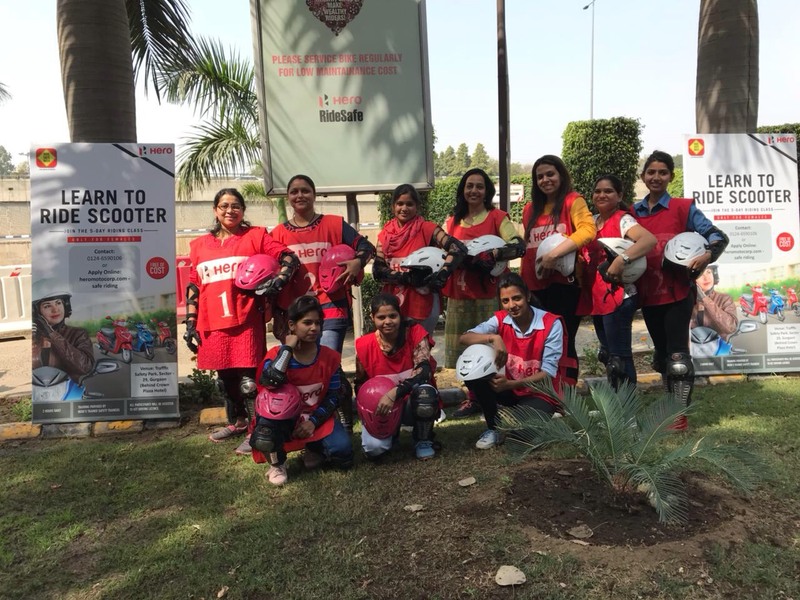 As the department head for the Secretarial Practice and Stenography course, she is well-versed with all aspects of this field and passionately imparts the same knowledge to students. 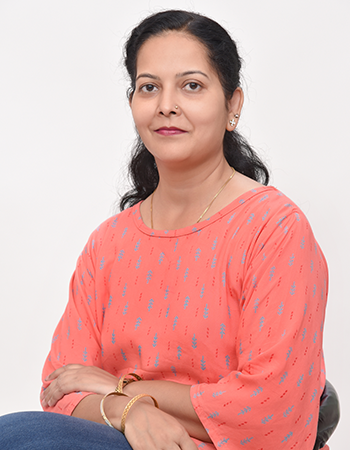 Her qualifications include a three-year diploma in Modern Office Practices from Meera Bai Polytechnic, an MBA with specialization in Finance from Sikkim Manipal University and many others. 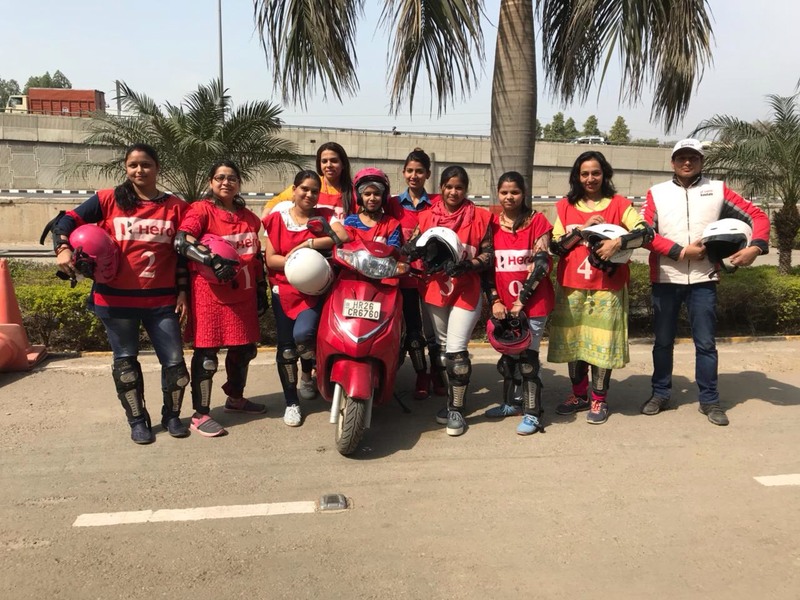 Since she over 16 years of experience in her specialty, Bharti also likes to encourage her students to move beyond the course curriculum itself. This, in turn, helps students develop the habit of acquiring additional skills that will provide to be invaluable as their career proceeds. Bharti also has a special interest in shorthand and typing. She is most often found discussing the intricacies of the practice with her students in IWP classrooms. If you have ever dreamt of something, chances are Sarita can turn it into a real image. That is exactly what she teaches her Multimedia students at IWP. As one of the most popular teachers at IWP, she can frequently be found surrounded by her students. 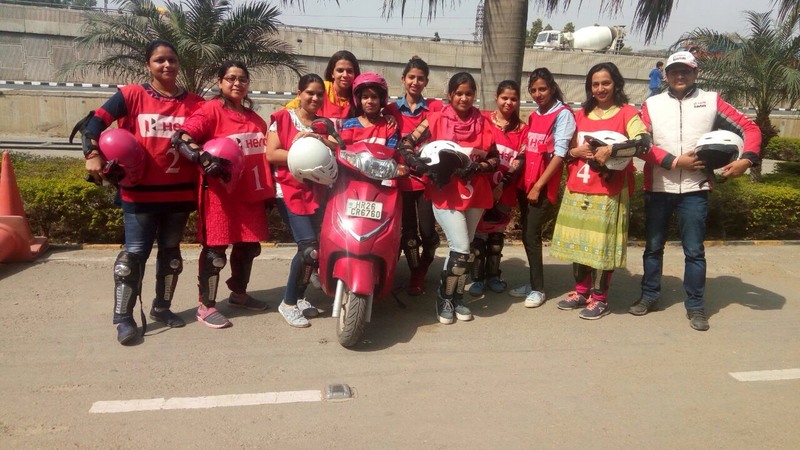 Having graduated from a prominent animation and design institute in Delhi and gathered extensive work experience, Sarita has a lot to offer to her students. She is also well-known for being very friendly. But she is also uncompromising on work quality and that is why her students always excel after they graduate. 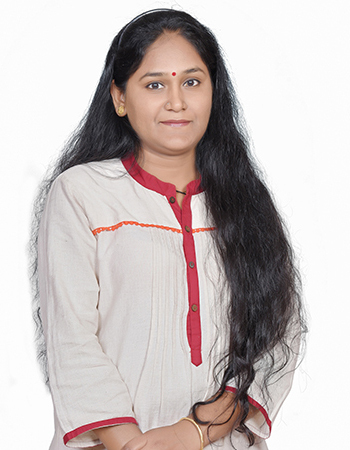 Jyoti is a very prominent part of the Fine Arts faculty. She is highly educated and has been a part of the IWP Fine Arts faculty for over 12 years. During that time, she has helped countless number of aspiring young women actualize their dreams. 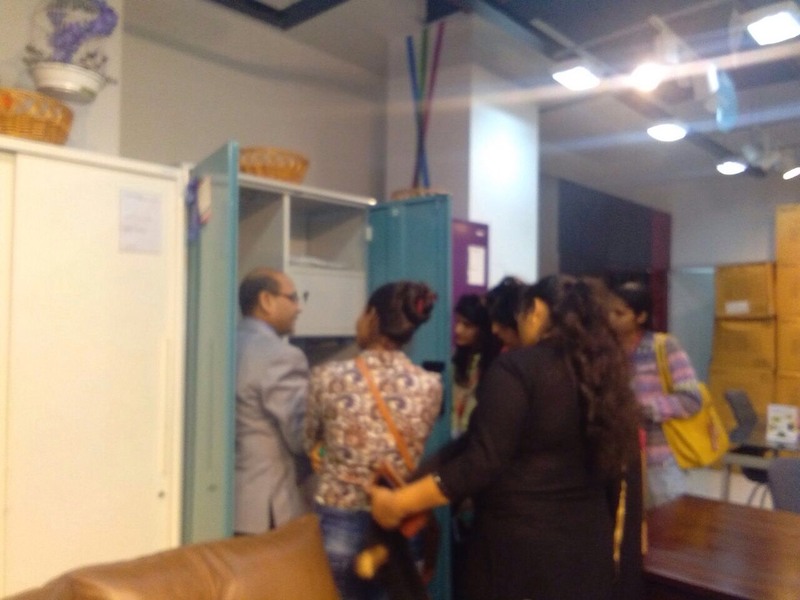 Jyoti believes that every student has their own artistic vision and it should be nurtured. However, she also thinks that it takes dedication to turn a talent into an applicable skill. All her lectures are based on practicalities of art as a means of commerce without sacrificing the artistic vision. 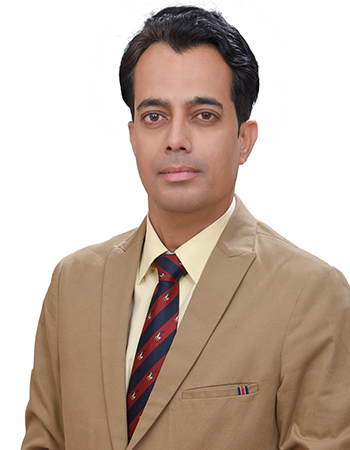 Abhishek is one of the oldest members of the IWP team. He has been with the institution since it began. 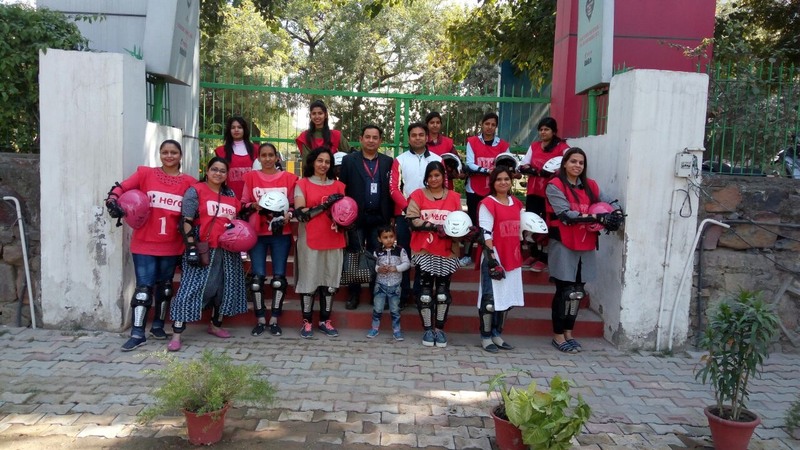 During that time, he has helped place countless number of aspiring young girls in attractive job posts based on their skills and abilities. As the IWP Placement Head, Abhishek takes a special interest in all students and makes a critical evaluation of their job skills. He always tries to ensure that students get placed according to their aspirations but in positions where they can develop into experienced professionals. cosmetology diploma course by Shahnaz Hussain. Facial, skin treatments and makeup at Pivot-Point NewDelhi (Blossom Kocher). makeup course by professional makeup artist Samantha Peluse from Italy given grooming classes in Frankfin airhosted academy.